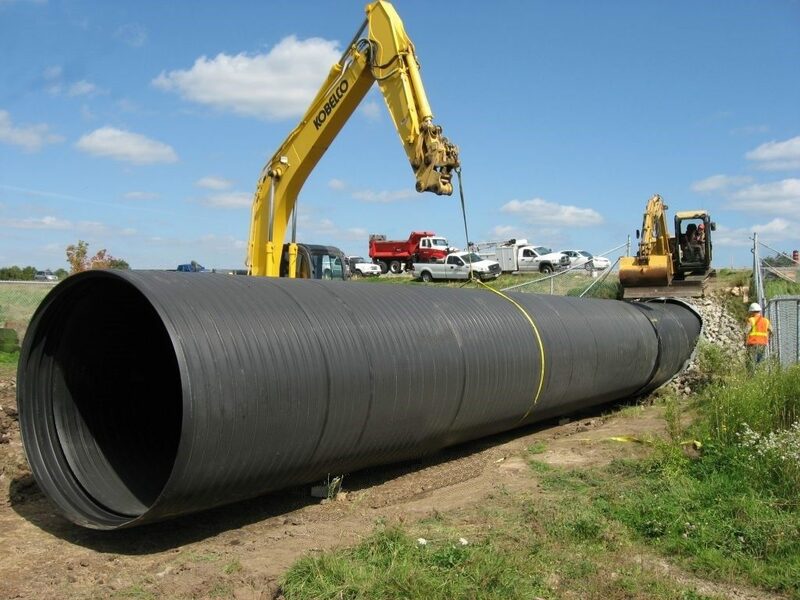 Large-diameter, structural profile wall HDPE pipe, lighter, stiffer, stronger. 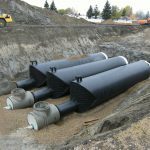 Designed for large gravity and low-pressure applications, making it ideal for high flow and high volume systems. 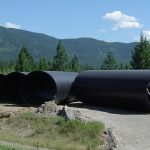 Weholite is a lightweight, engineered structural profile pipe for low pressure or gravity applications. 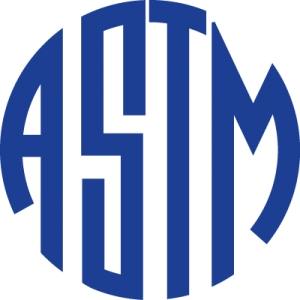 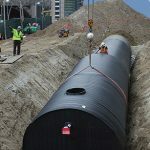 Available in a range of standard sizes from 18” to 132” ID and lengths up to 50’, it is made from advanced high-density polyethylene (HDPE) resin manufactured to ASTM F-894 within our ISO certified plants. 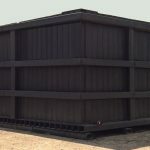 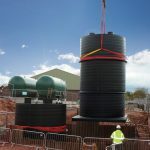 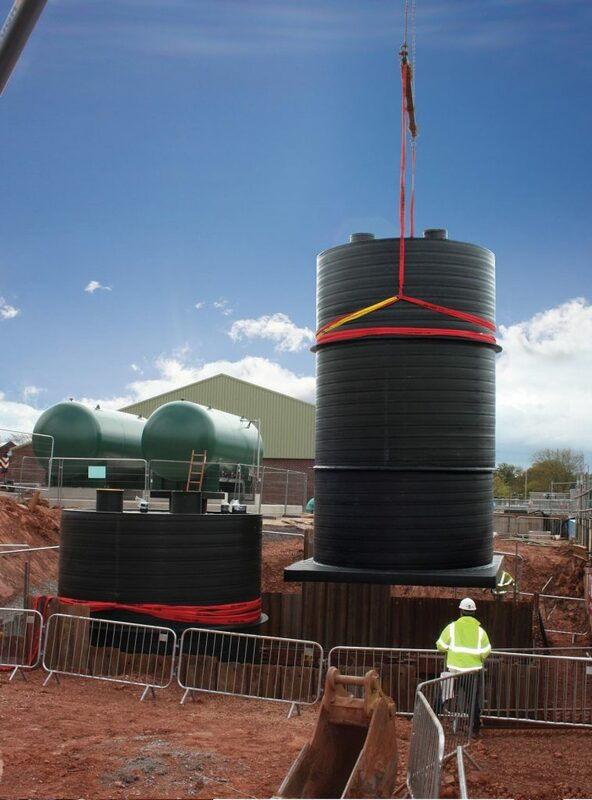 Tough, light and flexible with high loading capacities, Weholite is easy to install and perfect for applications requiring large scale water diversion, management or detention above or below ground requiring a 100 year design life. 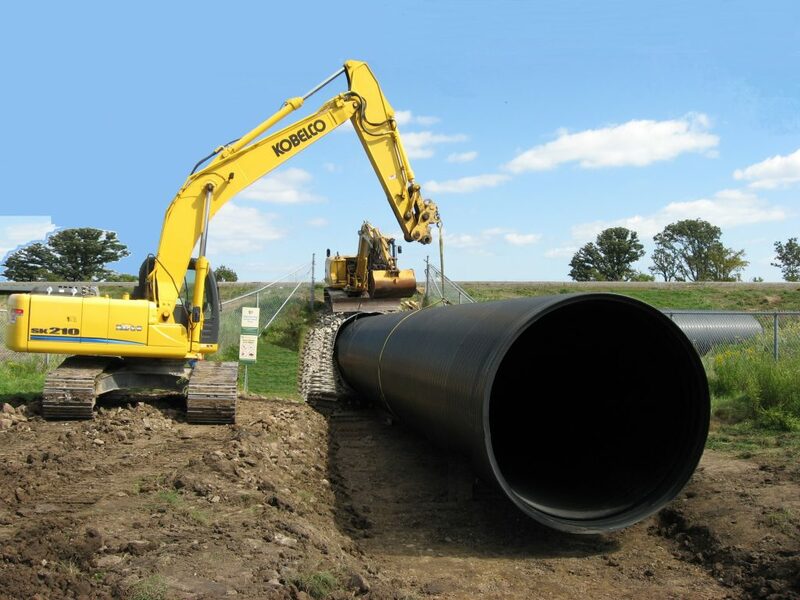 Pipe Size 18" to 132" I.D. 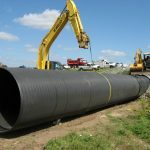 (3) Connection type to be specified by client. 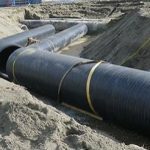 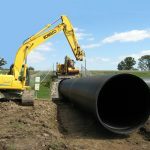 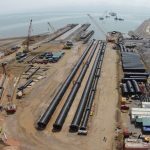 Weholite, extensively used in new and renewal infrastructure projects, outperforms steel and concrete, prone to corrosion and degradation, making it the ideal pipe of choice. 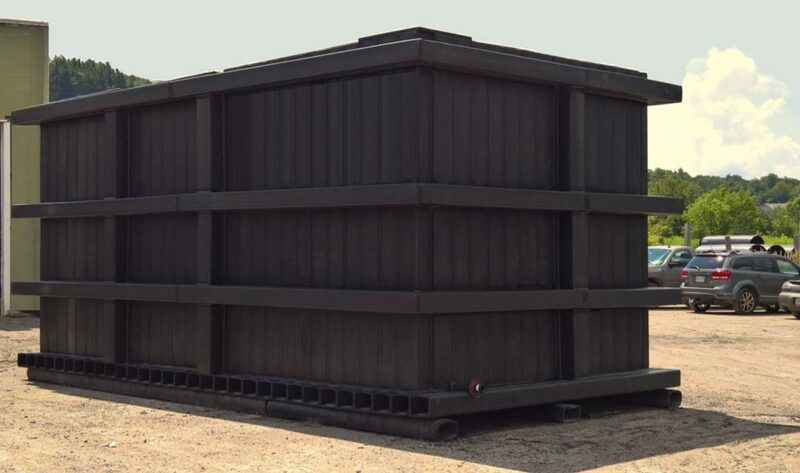 Weholite made from advanced, engineered resin, delivers a 100 year design life, guaranteed not to rust, corrode or tuberculate and resistant to chemical, abrasion and biological attack. 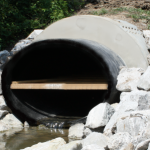 Performance, durability and with one of the lowest life cycle costs, Weholite, "Infrastructure Only Needs To Be Installed Once". 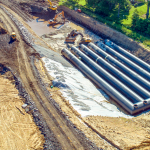 Determine sizing and installation with our intuitive tool. 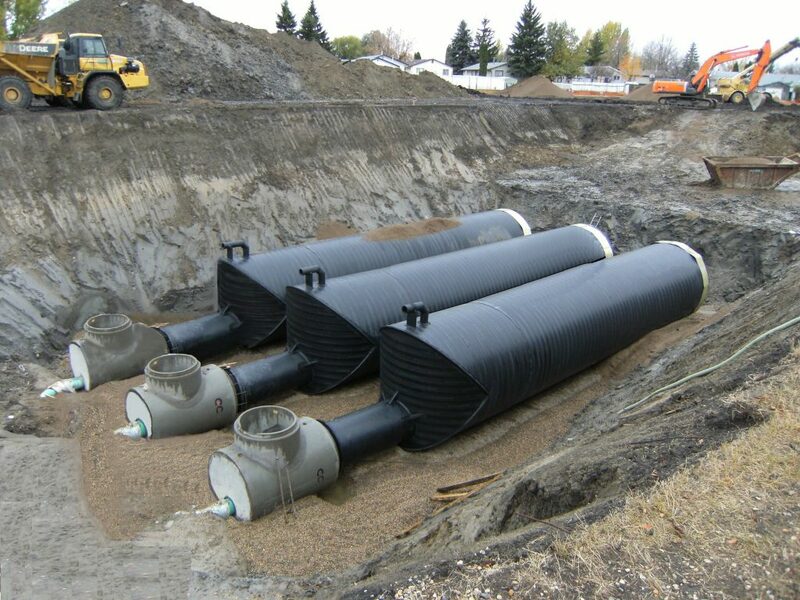 Speak with one of our experienced and knowledgeable sales representatives about your Weholite® needs.